Guess what guys. 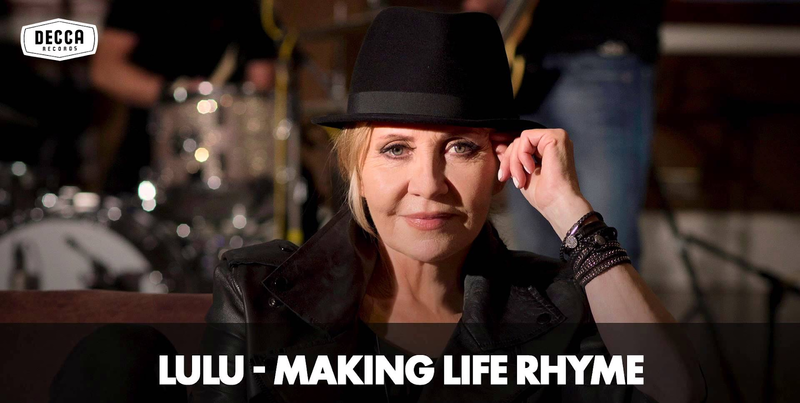 Lulu's only back with a new single and album! The Scottish singer returns with single Faith in You - her first self penned track. Faith in You is a smooth mid-tempo number that reminds us of Lulu's distinct vocals and infectious personality. It's the lead track from Making Life Rhyme, the singer's first studio album since 2005's soul cover album A Little Soul in Your Heart. We're glad Lulu isn't going down the covers route again and it'll be very exciting to hear some original compositions - the first of which you can listen to below. 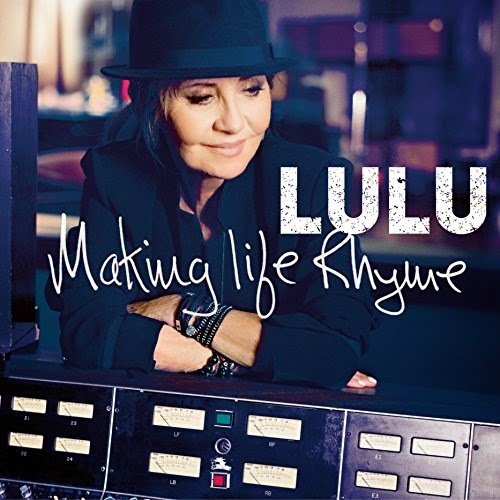 “Making Life Rhyme is Lulu’s first ever complete collection of self-penned songs and her first new album in over a decade. Recorded in London, the album is highly personal and confessional, featuring the tracks Faith in You, The Answer is Love, Hypnotised and Cry." Making Life Rhyme is out on March 30th. Now somebody get some bloody champagne for Lulu.